There is no such thing as a one-size-fits-all, and nor should there be! We are a comfortable haven for the smallest of groups, right through to larger scale groups. Chat to us about your requirements, we can work it out. Your wellbeing is our first priority. Just over an hour north of Auckland, we are blessed by an incredible location. 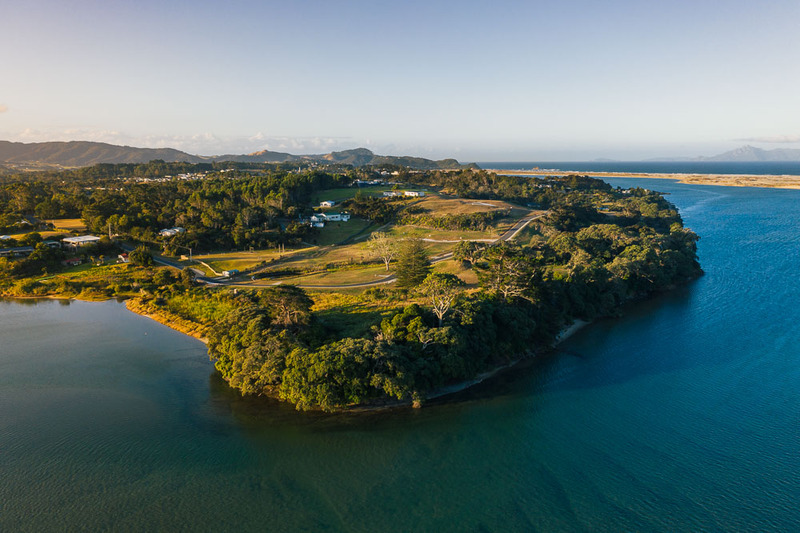 Surrounded by a stunning coastal and country setting, private and tranquil, yet in the heart of Mangawhai. Enjoy the amenities, shopping and dining offered at the Village or Heads shopping precincts – both just five-minutes from the centre. 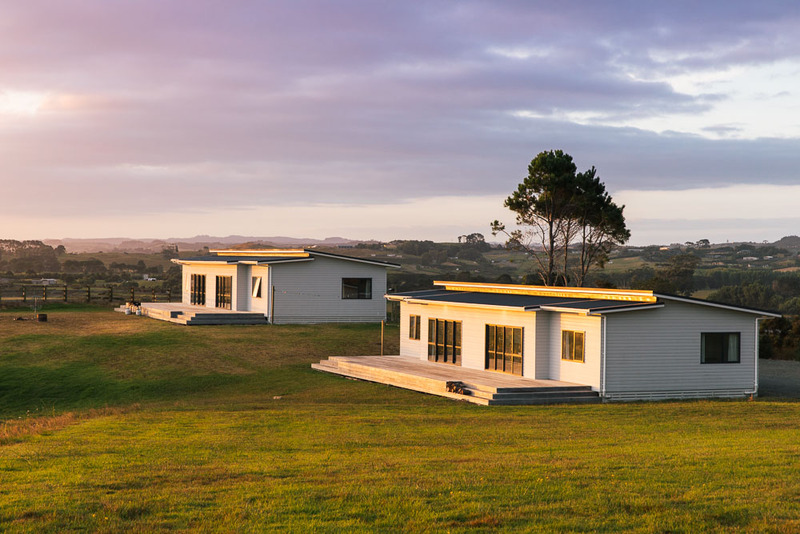 Aside from offering accommodation to suit all budgets and requirements, our new lodges have a spectacular location onsite. 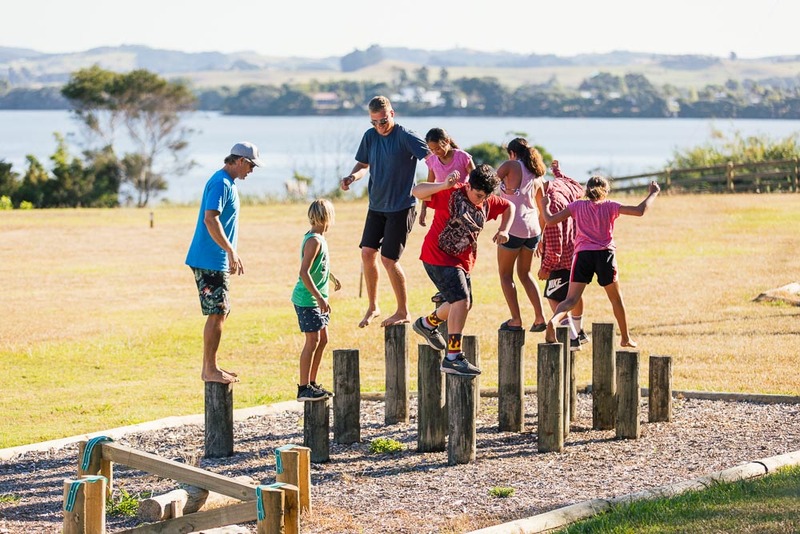 Sitting high on the hill, they capture breathtaking views of the estuary, sand dune and ocean. They are modern, affordable, and spacious. 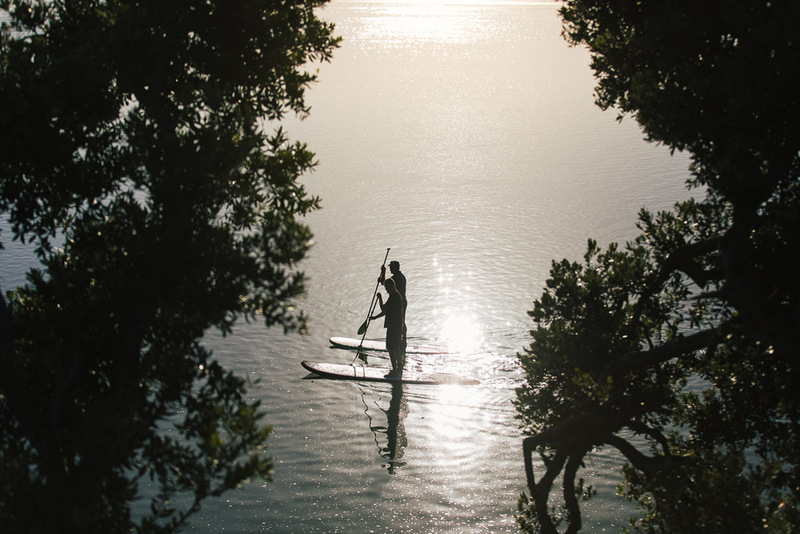 On our doorstep is the enchanting Mangawhai Harbour. Aquatic play is encouraged here! 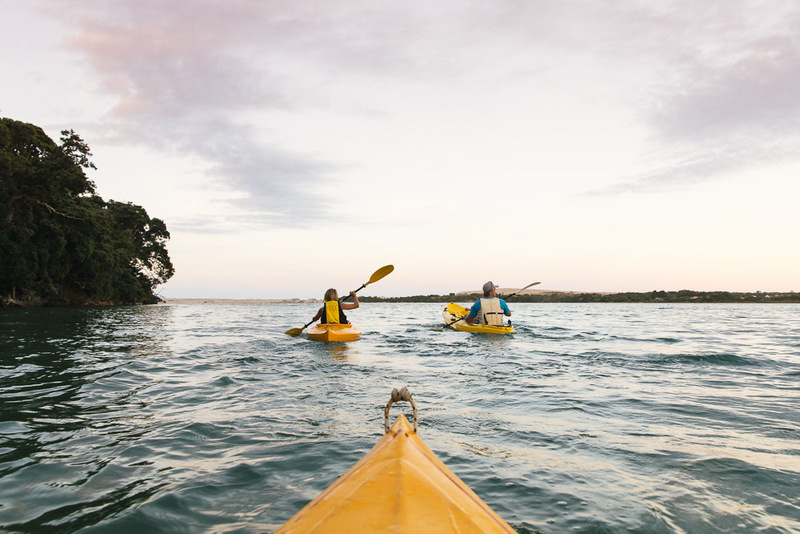 Talk to us about using our kayaks, take a refreshing dip on the high tide, or simply kick back and soak up a waterside vista. We don’t believe in hidden costs. When you receive a quote from us, you will know exactly what is included. Our pricing has been kept low or very competitive – we are a non-profit organization and our primary goal is giving you an experience of a lifetime. 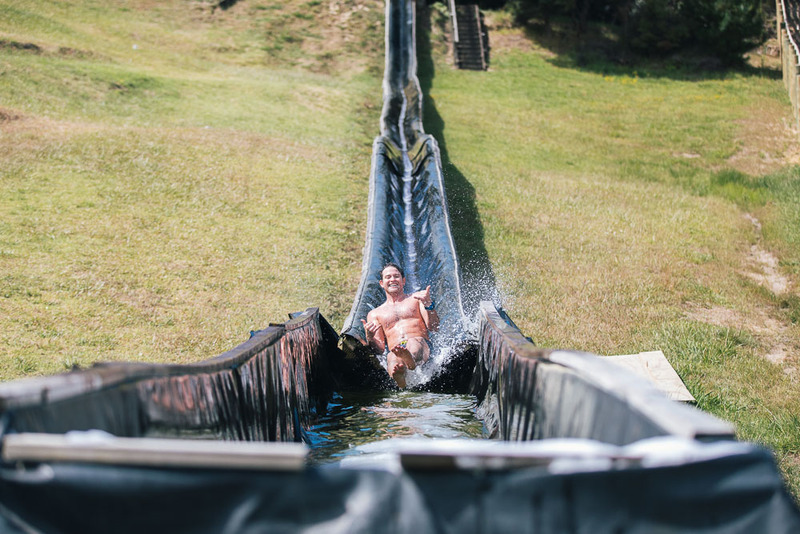 If you ask a kid (of any age) what they cherish about Moirs Point, the waterslide is at the top of the list! More than that, it’s truly special to witness the delight on young faces as they whoosh down that big slide. Seeing a child pluck up the courage for the first time, or kids encouraging their peers to take the plunge – there are so many wonderful attributes behind this exhilarating ride. Built in 2005 and here to stay!